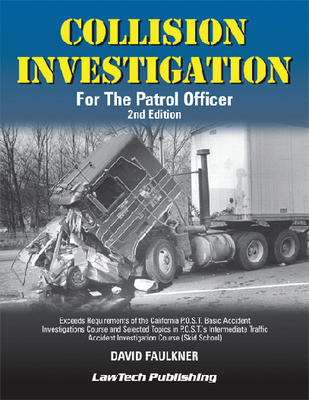 Familiarize students with the fundamentals of collision investigation. The information in this text coincides with the Basic Collision Investigation Course. Included calculations and mathematical formulas are widely recognized in the collision re-construction community. In addition, all the collision scenarios provided have been compiled from real-life events and cases, so students can make relevant ties to current applications. Softcover, 174 pages.